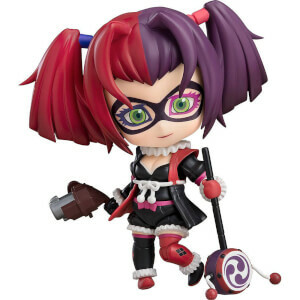 Created by world-renowned figure-makers Goodsmile come these exquisitely detailed Nendoroid Figurines, which have their own unique, cute style which is completely unparalleled! 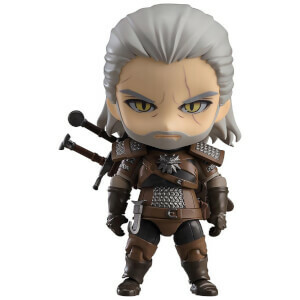 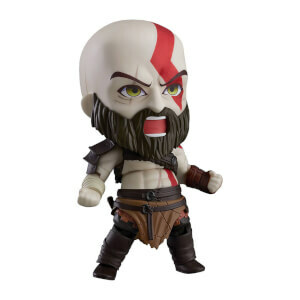 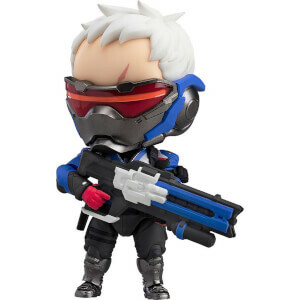 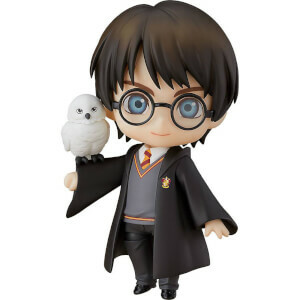 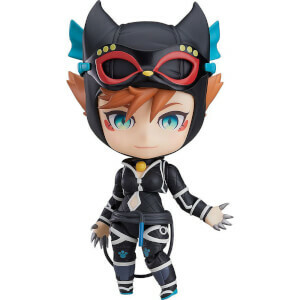 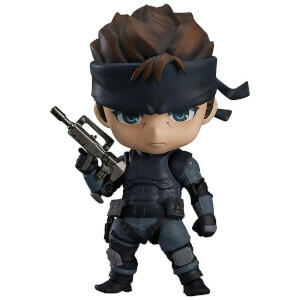 With a huge amount of properties, you'll be able to find some of your favourite game or movie characters already in Nendoroid form. 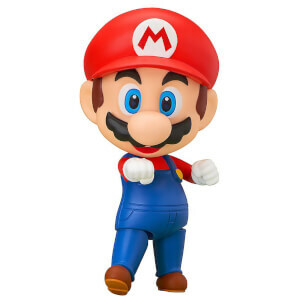 These palm-sized figurines come with a huge amount of accessories and even their own stands. 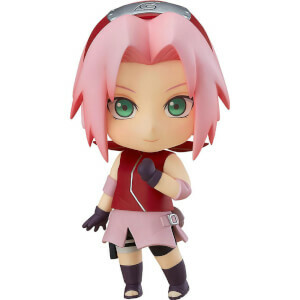 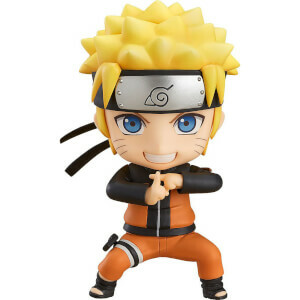 Sometimes, popular chibi figurines just don't cut it, so look to our range of incredible Nendoroids for posable, cute figurines!